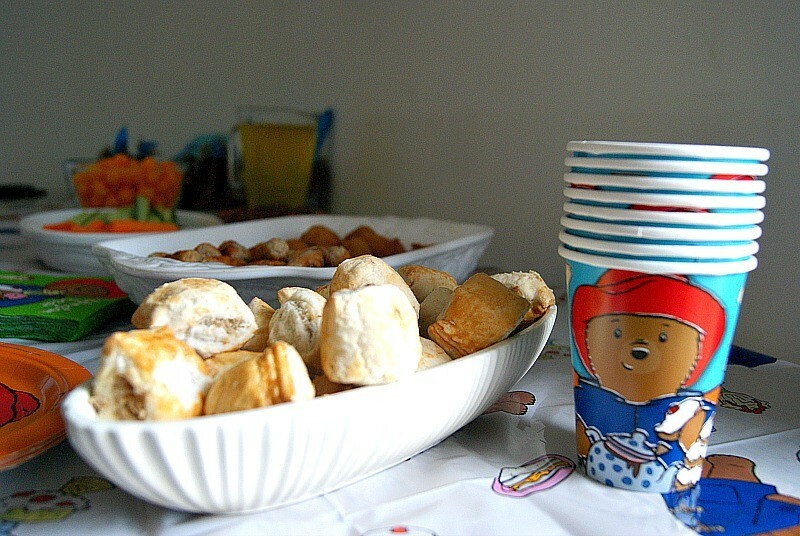 Archie turned two years old a couple of weeks ago now, and we did a Paddington Bear themed party for him. We celebrated twice for his birthday. I did a small party at home for him with close family and some friends. They were mainly Sophia’s friends as he doesn’t go to nursery or anything yet so he hasn’t made any friends as such. His grandma did another celebration at her house for him on the day of his birthday. 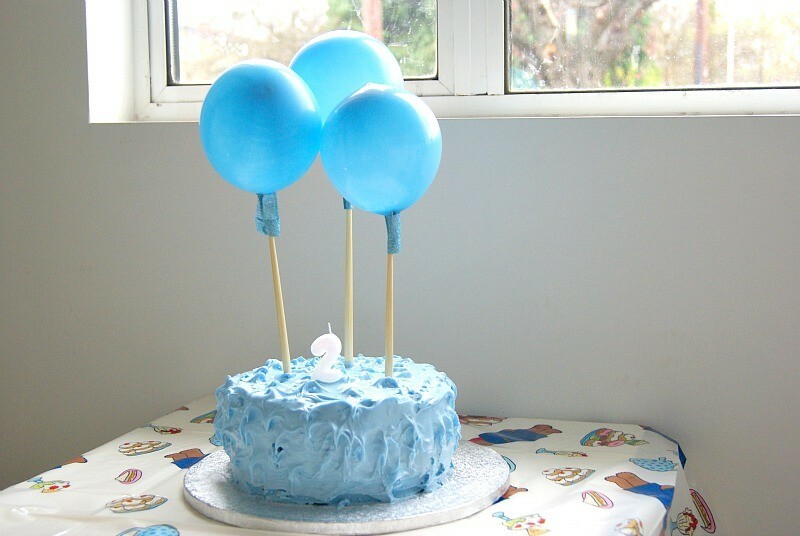 My mum made his cake for him as well as the cupcakes. 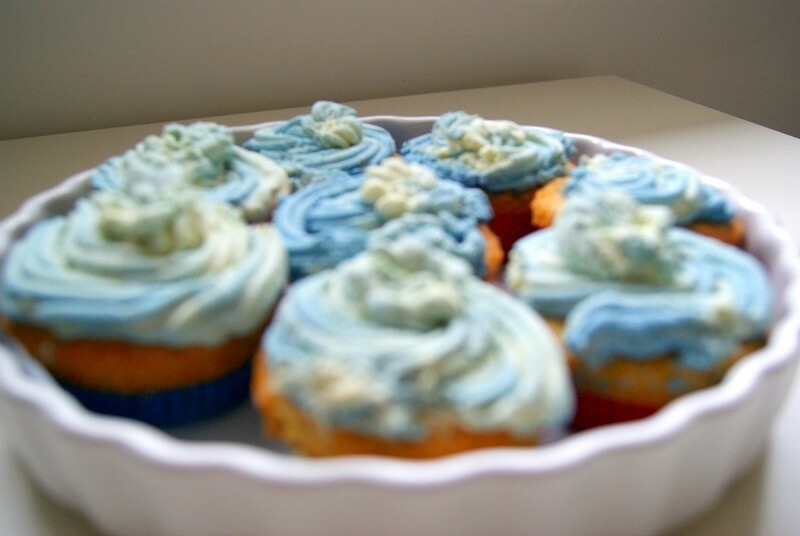 She made the icing with cream to try something new and they were delicious. I bought a selection of snacks for the children. The party was in the late afternoon so we didn’t need to cater for lunch or dinner. 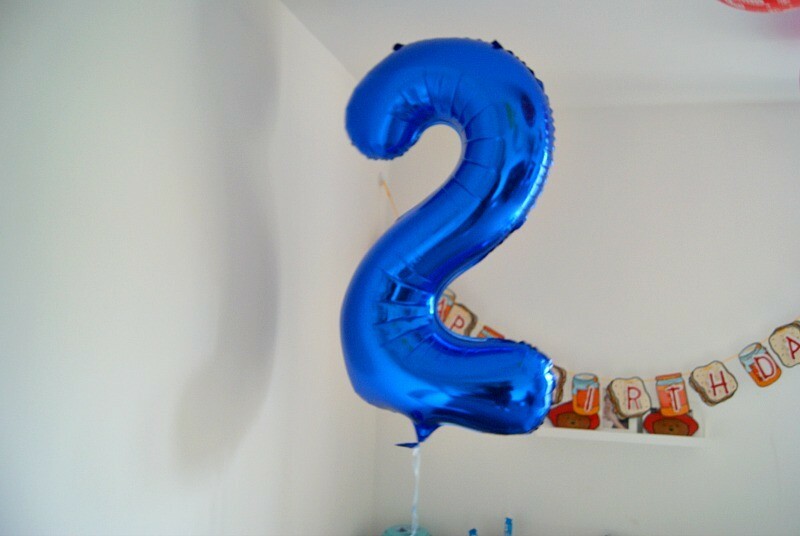 I brought him a number two balloon which he loved so much and was very proud of. My mum brought the Paddington Bear Banner. Which I loved. Archie had such a lovely time and enjoyed opening all his presents. He has a little lisp so as you can imagine when he says ‘presents’ he sounds a bit like seth from Ice Age. I love it and think its so cute. I have a little lisp too and had to have speech therapy for my ‘lazy tongue’ when I was little so we will see how Archie gets on and if he looses his lisp as he gets older or not. 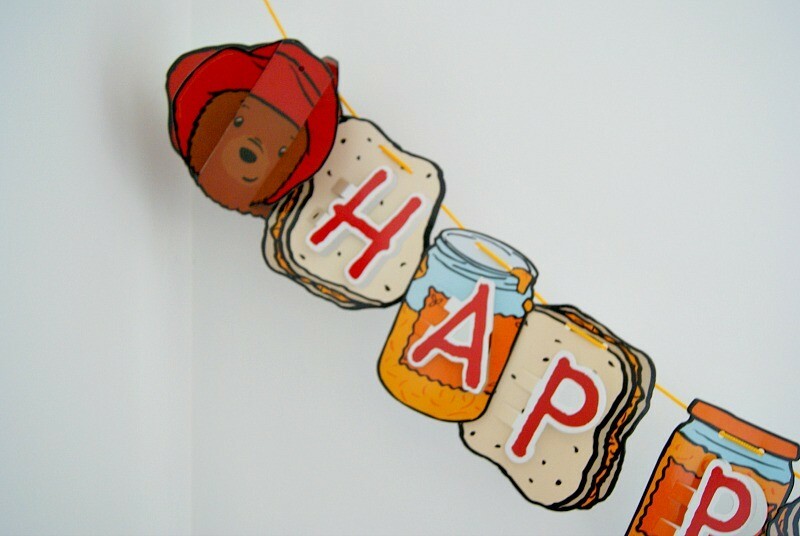 He loves Paddington Bear, so I did his party with this theme. I did actually do a review on the party package here. It seems like just the other day he was one years old. We did a similar set up for him at home when he turned one. But we have since moved house. We also only had family last year. He is talking so well. So many people comment on how well he articulates himself and how many words he knows. This makes me proud but also reassures me because when he was younger he suffered terribly with glue ear and didn’t talk early at all like his older sister. So I was really worried. He has come so far and talks so well now. He eats well too. He is a little fussy in terms of trying new foods. But the food he does enjoy he loves and eats really well. He gets on well with his close friends, he only has one or two and just adores his family. He is such a cuddly boy and we all get lots of cuddles and kisses from him which we all love very much. I had a dream about him before he was born and he was smiling so much, which is true for him now, he never stops smiling. We all really enjoyed celebrating his birthday party with the family. It is lovely to be together and to celebrate each other. That is what family is for. Now to move onto all the Christmas Preparation! What a lovely memory to have. I always fondly remember my birthday parties and love looking back on photos. I love that you included healthy snacks too. What a lovely birthday! It sounds like Archie had a great day and I really like the theme. My son didn’t have many of his own friends at his second birthday either as his sister is just 18 months older and we tended to see her friends when he was younger but by 3 things are changing and he had his own buddies at his birthday last week! Yea I think that happens with younger siblings ☺️ he didn’t mind and really enjoyed himself. Aw that’s lovely I bet he really enjoyed himself. Well done ..the party looks really lovely and simplistic. 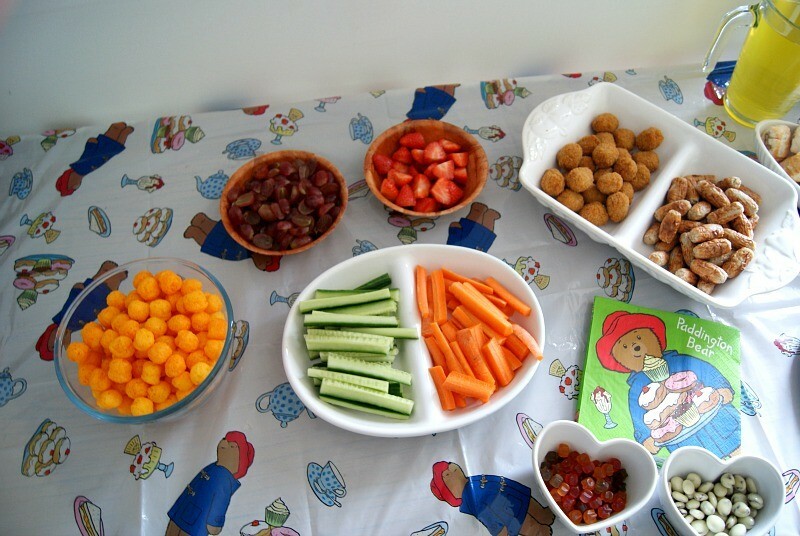 I love the party food and looks like archie had a nice party. The cakes look great. I’d never have thought of doing cream for icing. We love Paddington Bear too – we recently went to a Paddington concert at Warwick Arts Centre which was brilliant. I love the cake – it looks really good and I wouldn’t have guessed it was cream from looking at it.